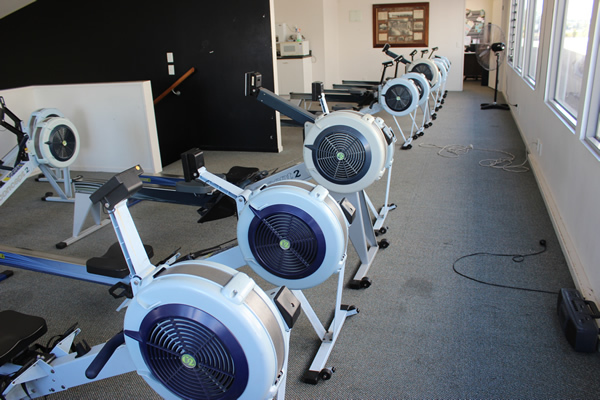 Where We Train — Mount Albert Grammar School Rowing Inc.
Mt Albert Grammar School Rowers Gym and School Gym: Weights and ergs. 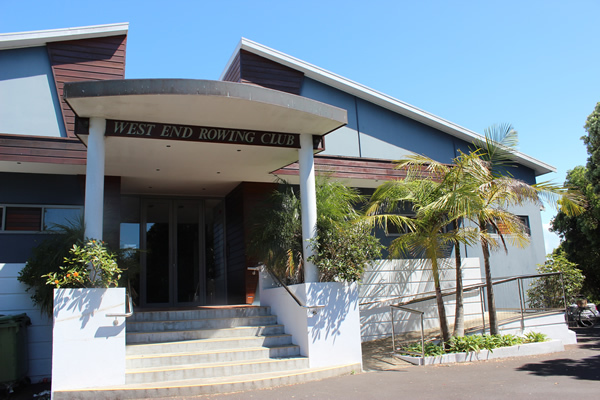 Westend Rowing Club (WERC): Rowing, weights, ergs, runs. The bulk of our training is done at WERC. 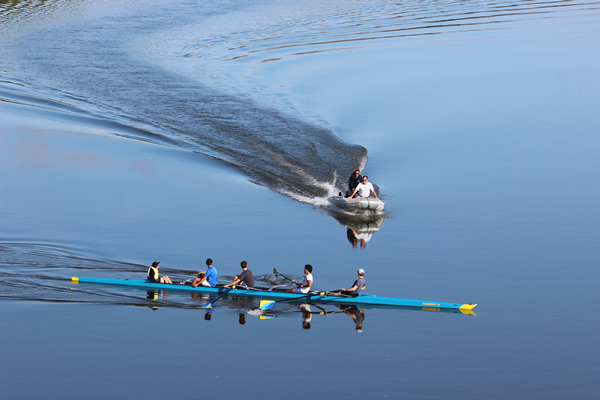 Mercer Rowing Club: Sometimes our squad trains at Mercer during rowing camps because this location is good for long-distance rowing. 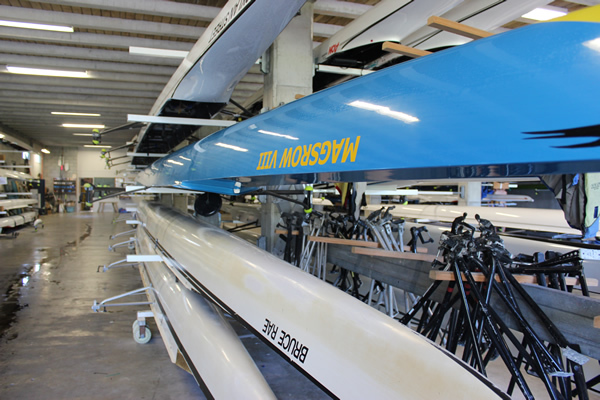 Self-paced training: Rowers are also encouraged to run, cycle, etc., in addition to their formal rowing training. 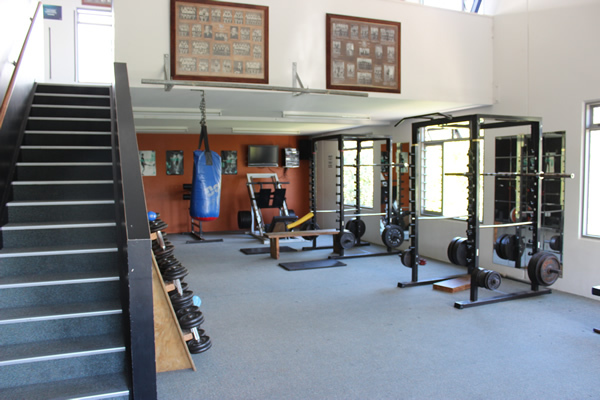 Away camps: From time to time we also train at away locations during school holiday training camps.